We offer aftermarket driptape kits for Almaco, Kinze, SRES, John Deere, Monosem, Orthman, Tillers, and Wilcox, research and production planters. In addition Customized ergonomic applicators and delivery systems to address placement accuracy, safety, and efficiency. 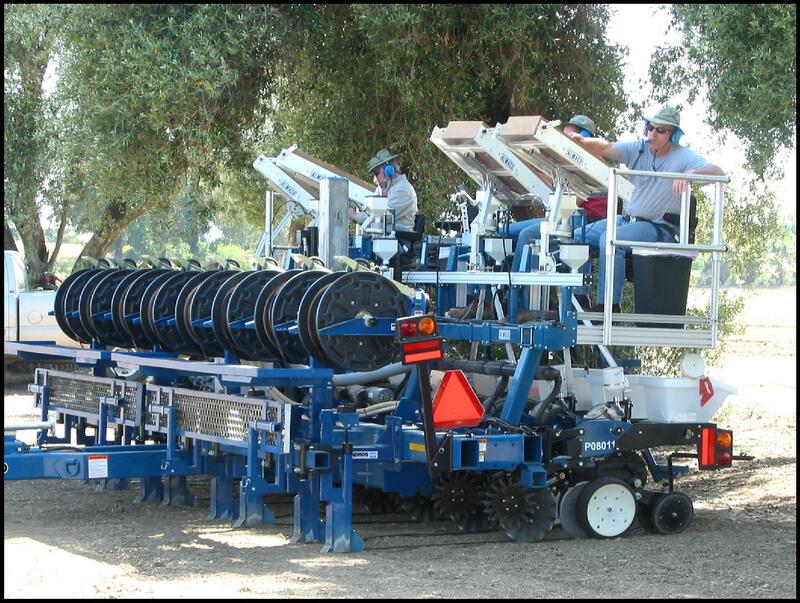 We offer systems that can increase productivity minimizing row passes, and combining multiple layers of planting operation. 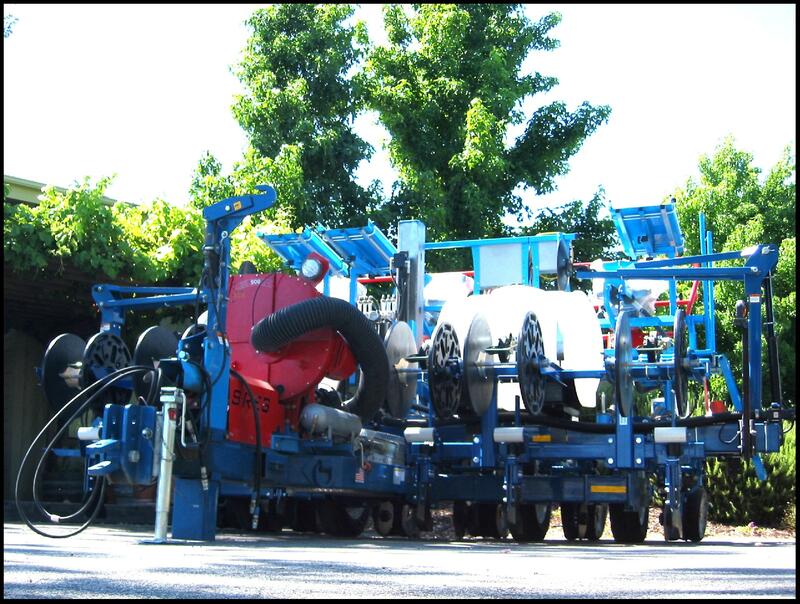 Some of our options include row markers or Hydraulic Lifting Mechanisms, not to mention our ergonomic rapid loading and unloading Driptape system. Allow us opportunity to discuss your project. Our engineers work with your team to resolve difficult projects and challenges designed to your specifications.